Originally started in JKD and progressed onto Freestyle Kickboxing. I have been training in this for nearly 20 years and have achieved my 5th Dan Blackbelt. I have competed in many competitions over the years earning titles of National and British champion in my weight category. I have been a qualified instructor for 12 years and have had my own club since 2007. Training in other martial arts for a few years before coming to Phoenix Kickboxing in 2009. He has achieved his 3rd Dan Blackbelt in Freestyle Kickboxing and teaches his own kids class on a friday. He has earned his senior instructors role over many years and continues to train hard with us. He also participates in other martial arts such as Brazilian Ju Jitsu. Has competed in many tournaments over the years. Craig also has a daughter who trains regularly with Phoenix and is set to soon achieve her 1st Dan Black Belt. Training in Wado Ryu Karate since the age of 8, achieving a 4th Dan Black Belt. He also holds a 1st Dan Black Belt in Taekwondo. 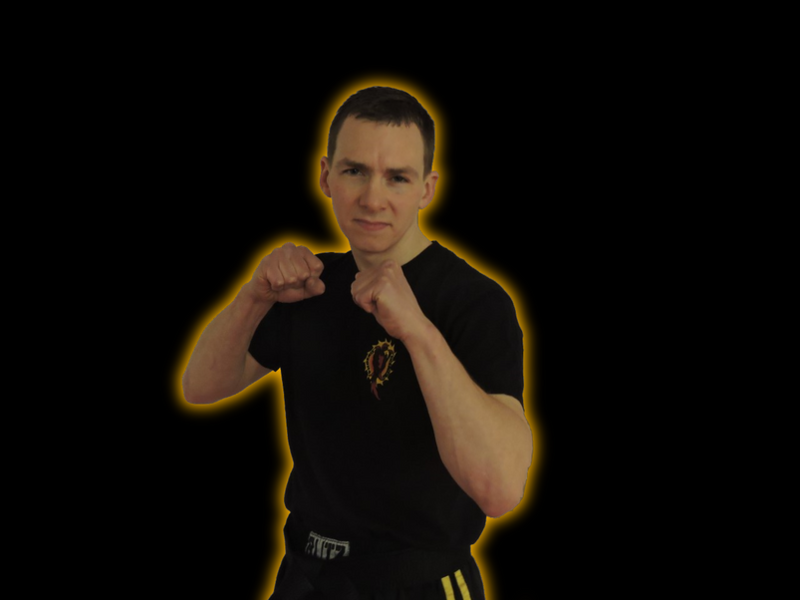 He has trained for many years with Phoenix, earning his senior instructors title and currently holding a 4th Dan Black Belt in Freestyle Kickboxing. He has also trained in Escrima for a number of years. Has been training with Phoenix since the very beginning in 2007. 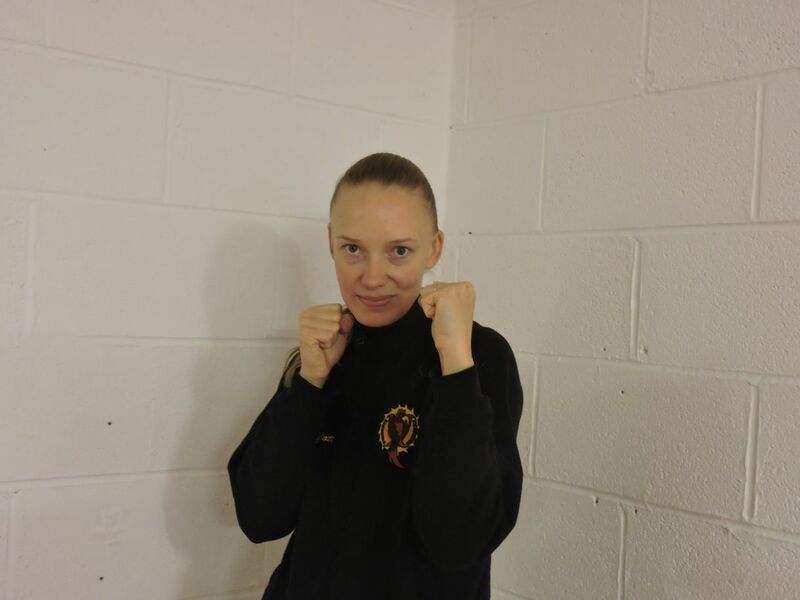 She achieved her 1st Dan Blackbelt in 2010 and became a qualified instructor with Phoenix. Unfortunately over the last couple of years due to ill health she has had to discontinue her training. However remains a massive support for the club keeping on top of all IT issues. Will always be a Phoenix! 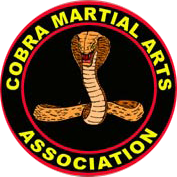 All senior instructors are: - 1st Dan black belt or above. insured, first aid qualified, DBS checked, experienced and trained instructor. 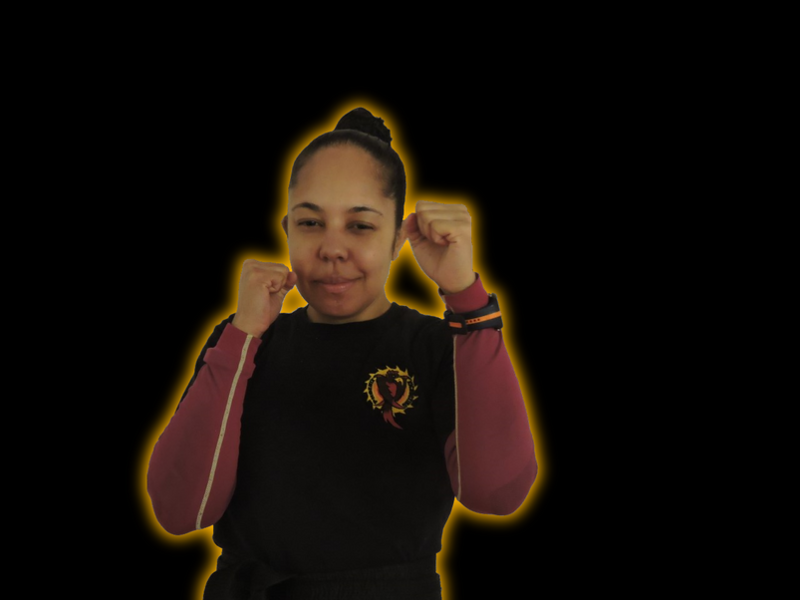 She has come through the ranks with Phoenix starting out as a complete beginner in 2009 and now holds a 2nd Dan Black belt in Freestyle Kickboxing. Massively into her fitness and weights training she has taken over the teaching of the morning fitness classes. Also sells home made, all natural protein bites. They are called "My Bites". Find them on Facebook. 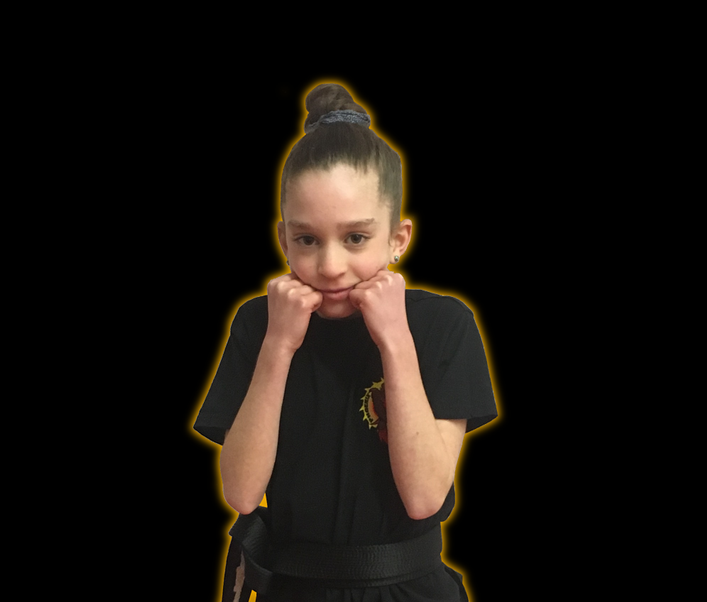 Amelia has been training with Phoenix since the age of 6 years old, achieving her 1st Dan Junior Black Belt at the age of 11 years. She is very dedicated and trains regulary with her dad who is also a Phoenix member. Earned herself the title of Cadet Leader as she often helps me with some of the younger less experienced members in the classes. Training in other martial arts for a few years before coming to Phoenix Kickboxing in 2009. He has achieved his 3nd Dan Blackbelt in Freestyle Kickboxing and teaches his own kids class on a friday. He has earned his senior instructors role over many years and continues to train hard with us. He also participates in other martial arts such as Brazilian Ju Jitsu. Has competed in many tournaments over the years. Craig also has a daughter who trains regularly with Phoenix and is set to soon achieve her 1st Dan Black Belt. Training in Wado Ryu Karate since the age of 8, achieving a 4th Dan Black Belt. He also holds a 1st Dan Black Belt in Taekwondo. 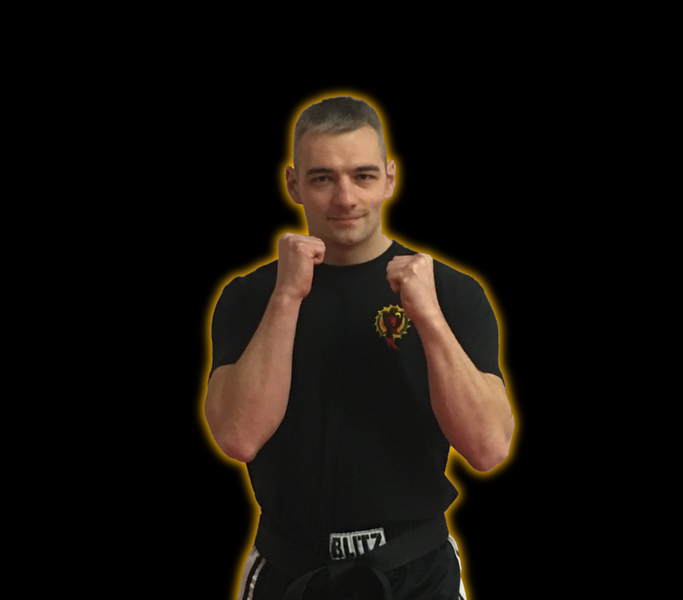 He has trained for many years with Phoenix, earning his senior instructors title and currently holding a 4th Dan Black Belt in Freestyle Kickboxing. He also trained in Escrima for a number of years. She has come through the ranks with Phoenix starting out as a complete beginner in 2009. Now holds a 2nd Dan Blackbelt in Freestyle Kickboxing. Massively into her fitness and weights training she has taken over the teaching of the morning fitness classes. Also sells home made, all natural protein bites. They are called "My Bites". Find them on Facebook. 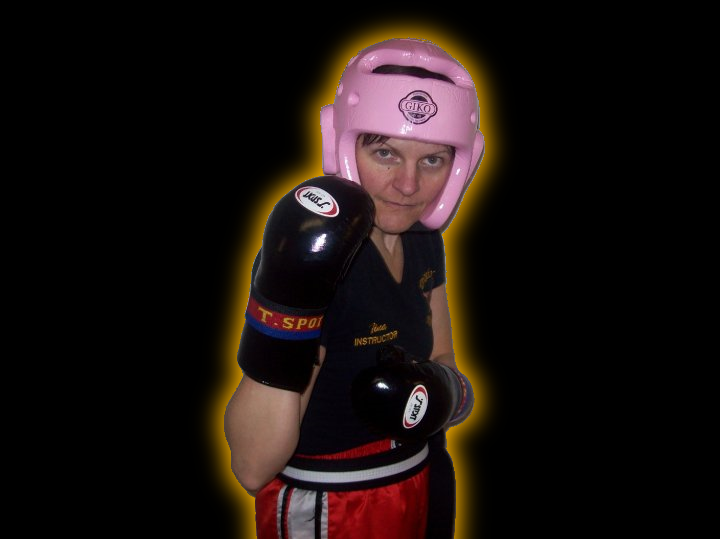 Contact us now, in Nottingham, for further details about the instructors who conduct our kickboxing classes.